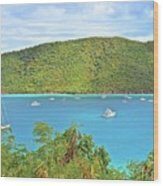 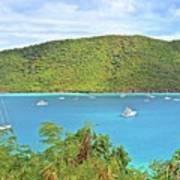 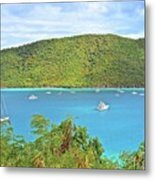 St. John in the U.S. Virgin Islands is truly a beautiful and remarkable place with most of it being preserved as a national park. Trunk Bay is a top ten in the world beach and the waters around both St. Thomas and St. John are crystal clear blue. 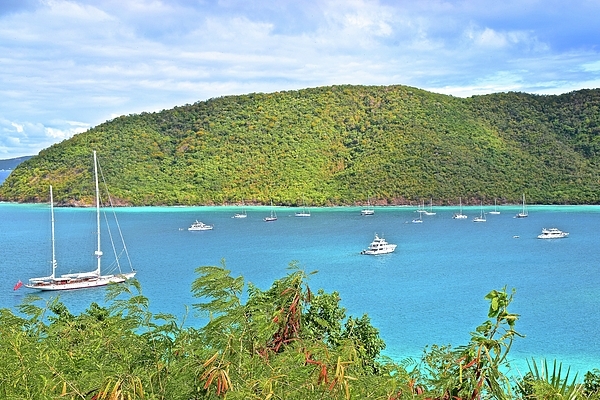 The perfect vacation getaway for anyone who likes warm weather and water sports.